RUST features one-of-a-kind pieces that are handcrafted from original items that have outlived their purpose. If you’re seeking repurposed, unique, salvage or transformed antiques be sure to stop by RUST. 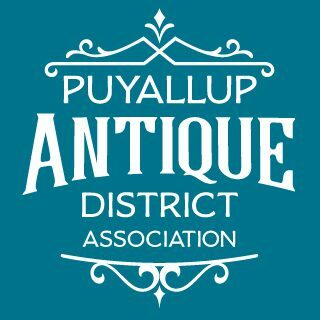 We are located just east of downtown Puyallup on East Main.